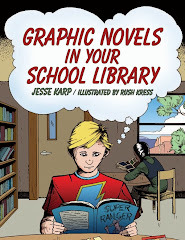 I receive comic books and graphic novels as a reviewer and as a librarian. I serve on awards committees and I visit comic news websites and I visit comic stores and book stores on a weekly basis. 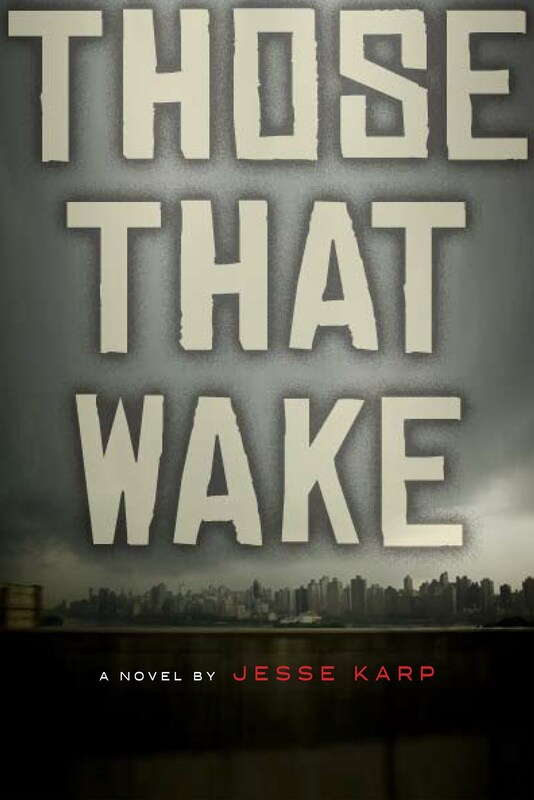 Even with all that, every now and then a book manages to slip under my radar until its sitting right in my lap. And inside that every now and then, very occasionally the graphic novel in question turns out to be a little bit of a masterpiece. 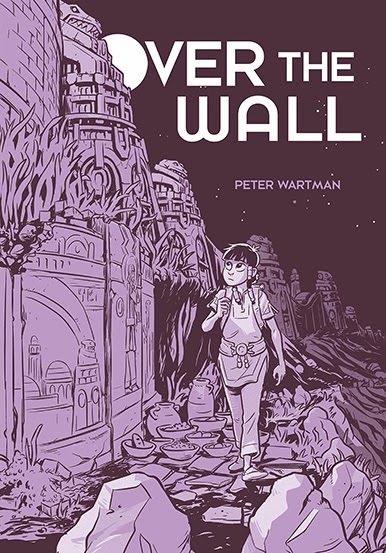 So it is with Over the Wall by Peter Wartman. In his very first book, Wartman has managed to capture the eerie and the heroic and weave them seamlessly into the adventure of a girl who must leave her village and go over the massive wall that surrounds it to find her lost brother, even as her memory of him fades for dark and disturbing reasons. The art and palate reflect this tone with a detailed cityscape and figures that, while realistic, retain a soft, accessible appeal. A breathless, fast-paced and fast-to-read adventure, it nevertheless manages to build a compelling world and mythology, and ring some deeply resonating notes about love, loyalty and the importance of an unexpected helping hand. A true treasure, not to be missed.